Stockton Air Conditioning Installation AC Repair Service HVAC Contractor B & B Heating and Air Conditioning, Inc. 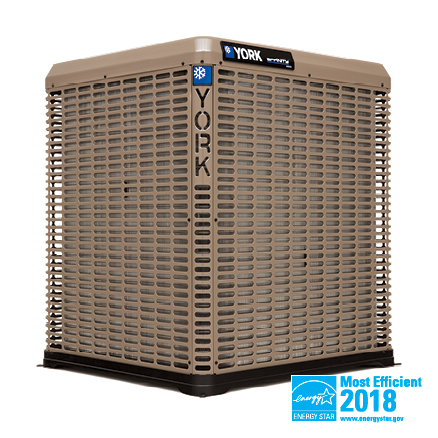 Here are a few of the air conditioning units B & B Heating and Air Conditioning, Inc. recommends for reliable, efficient cooling. 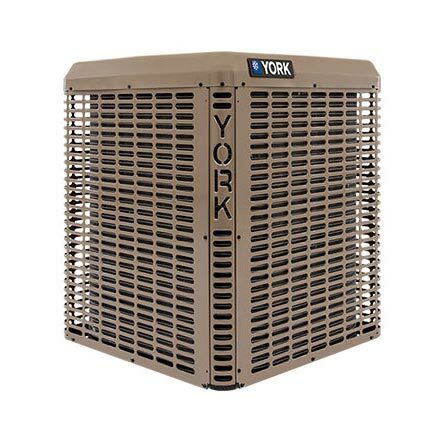 We are a local HVAC contractor who has the experience and knowledge of new air conditioning systems to answer any questions you have about proper sizing, efficiency ratings, matched components and more. Call B & B Heating and Air Conditioning, Inc. today at (209) 474-8100 for the finest in air conditioning service. 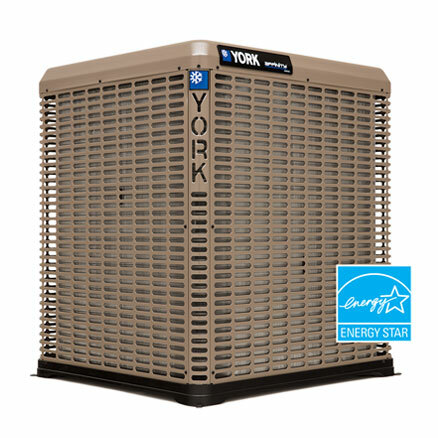 Up to 17 SEER cooling efficiency saves 41 cents per dollar versus an older 10 SEER system.